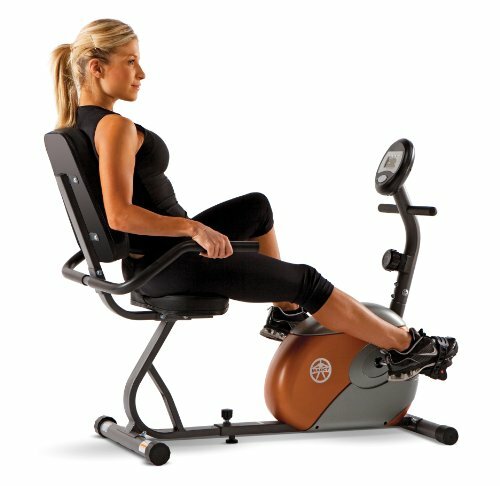 Marcy Recumbent Mag Cycle ~ Exercise Bikes ~ Roman Fitness Systems - Your health and fitness is an important aspect of your life! 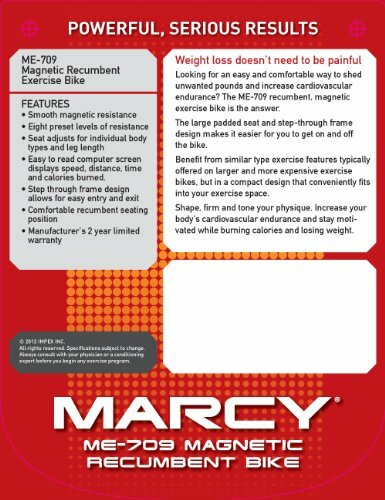 Whether you want to boost your cardiovascular endurance or shed pounds, the Marcy Recumbent Exercise Bike is the perfect workout equipment to add to your home gym! 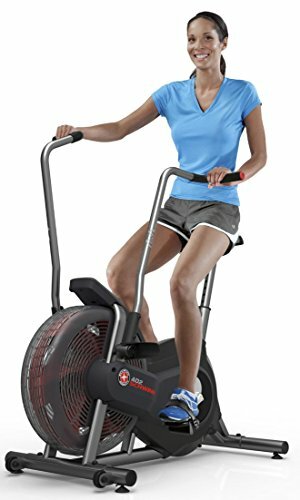 Save on gym memberships and make your abode into your new favorite workout place with this exercise bike. Shed weight and gain muscles by engaging in a full-body workout in your own home! 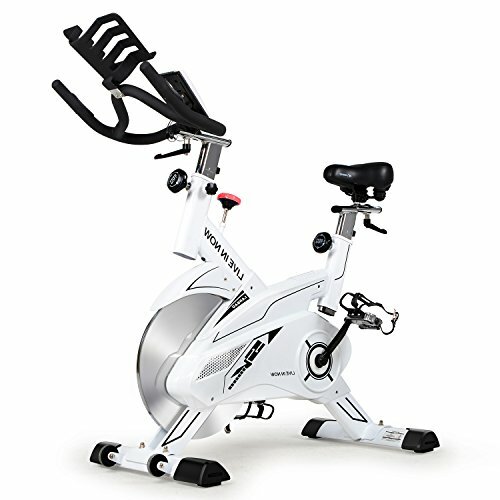 Made of premium 14-gauge steel tubing, PVC, and rubber, the workout bike has a high-quality structure that combines design and performance with a powder coated finish. Sturdy enough to resist scratches, chips, and damages from the environment, ensuring that it will withstand heavy daily use. 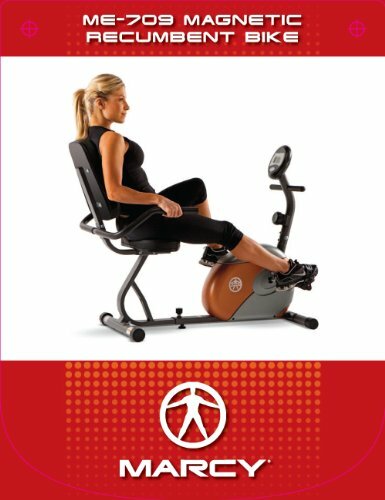 The specially designed seat with contoured handles facilitates proper body form allowing your body to conform precisely to the equipment, helping your workout take maximum effect on your target areas. The step through design is created so that it is easier on the knees and back. 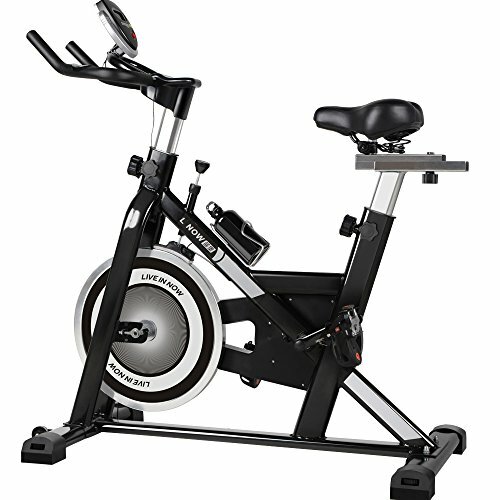 This stationary bike also uses a magnetic resistance system featuring eight preset levels of resistance, ideally for gym buffs and fitness starters alike. 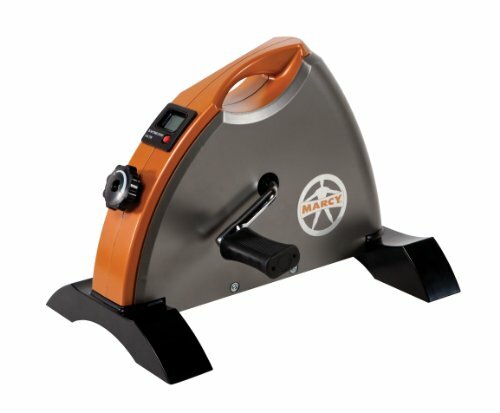 The resistance is adjusted with a tension knob to customize your cardio training according to your fitness level. 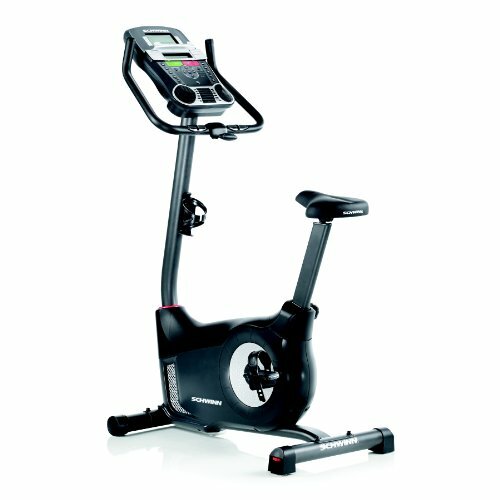 The exercise bike’s sharp panel display acts as an odometer and tracks time, speed, distance traveled, and calories burned in extra-large numbers for easier reading. 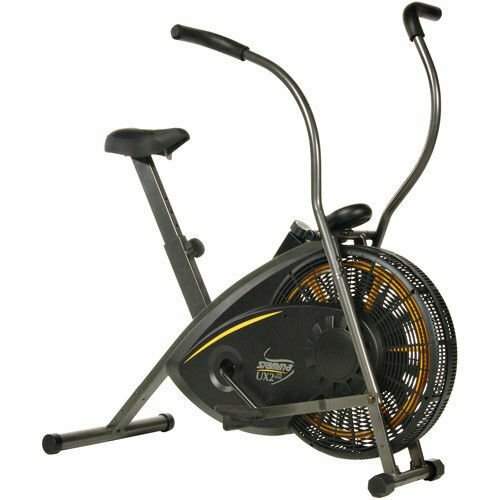 ME-709 recumbent exercise bike is equipped with wheels allowing maximum mobility so you can easily move it anywhere in the gym or home to store conveniently wherever you want. The assembled product dimensions are 55.5 x 25 x 37.5 inches. 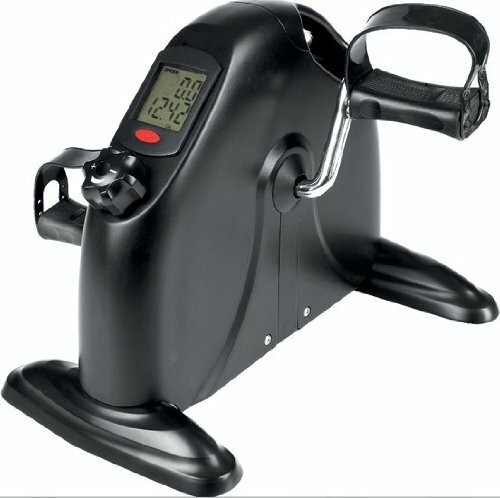 Invest in this premium piece of gym equipment now and have an intense fat-burning cardio workout session right in the comfort of your home! 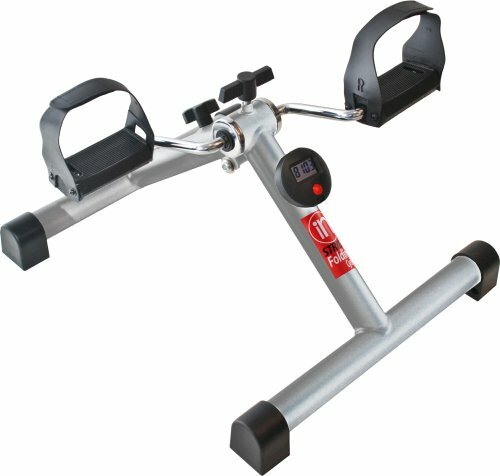 Stamina Air Resistant Excercise Bike. 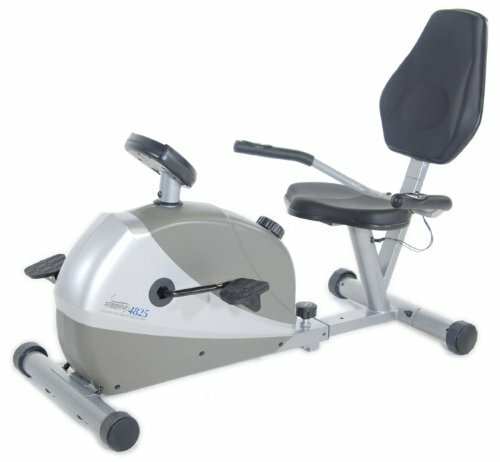 This Stationary Bike Will Help You Improve Your Health and Fitness Levels. 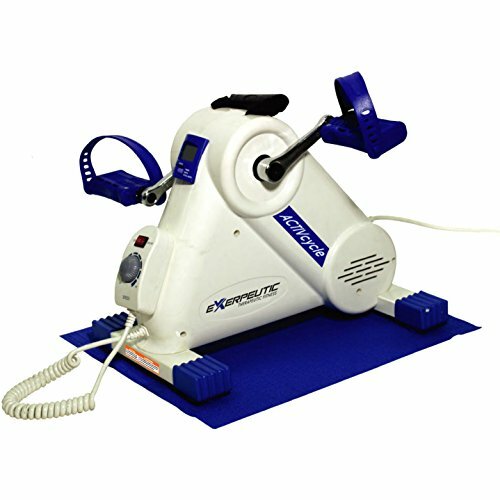 Build and Maintain Your Cardio with This Incredible Cycling Trainer. 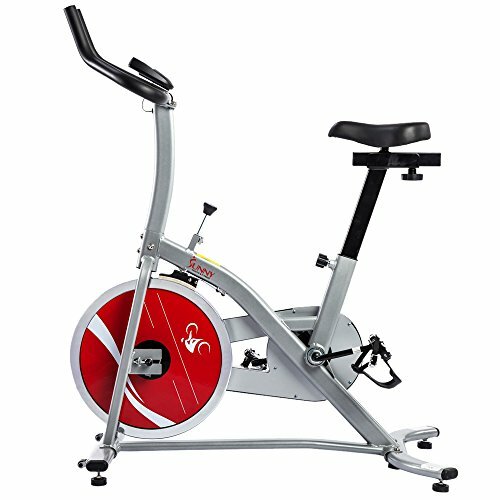 Great Price for a Great Machine.